At Silcoates Junior School, we have a team of people who are responsible for the pastoral care of the children. 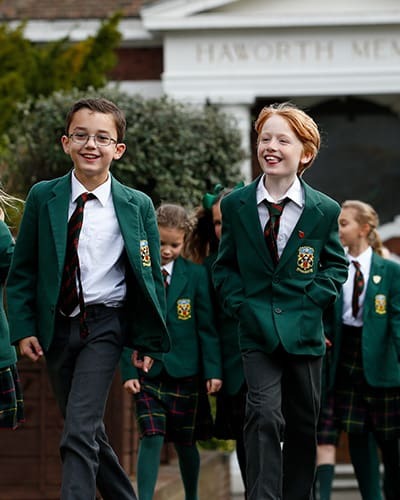 Our commitment is to ensure that the pastoral care of every pupil is as valued as his or her academic progress. All staff are committed to ensuring that every pupil is looked after and that any concerns they may have are addressed. Class teachers take on the primary responsibility of getting to know the pupils in their class, both individually and as a group, and to notice and deal with any individual or group worries or issues that may arise. Class Teachers have a wealth of pastoral knowledge and the School Nurse and Chaplain provide excellent additional pastoral support. Through developing close links with the children, staff are able to cater for all aspects of pastoral care. Parents are encouraged to discuss problems with the class teachers and the Head of Junior School whenever required. In practice, the size of the School means that every pupil will be known well by all members of staff. We provide an ordered, secure and supportive environment where every pupil knows who they can turn should they need to do so. In addition, we are fortunate to have Sixth Form Prefects and Year 10 and 11 Duke of Edinburgh’s Award students able to help support the younger pupils. Our buddy system also allows older Junior School pupils to help younger ones with any issues they may face.